Innovations in the field of industrial refrigeration systems is having a marked impact on the market with significant shifts occurring across a number of areas. Innovations in the field of refrigerants have witnessed several alternatives and successive changes like HFCs to Ammonia and then Ammonia to CO2 and today, the focus has returned to Ammonia (NH3) and CO2 cascade. These innovations have been positively impacting the industrial refrigeration system market in the last few years, according to a report released by Insight Partners. The report said the global industrial refrigeration system market is expected to grow to $US33.66 billion by 2025 from $US20.02 billion in 2017, growing at a CAGR of 6.8%. Insight Partners expects Ammonia to lead the market with CO2 also experiencing exponential growth during the forecast period. “In this segment of the market the design of the compressor is extremely critical for any manufacturer as it bears the major cost in the entire industrial refrigeration system,” the report said. “Hence, most of the players have laid high emphasis on compressor designs to reduce their production costs and increase operational efficiencies. “In the current scenario, the players in the industrial refrigeration system market are using carbon dioxide CO2 individually as well as cascading CO2 and NH3 as the refrigerants. CO2 is easily available and is much cheaper compared to its counterparts, which helps manufacturers to reduce the upfront cost of the final product and also increase the operational efficiency of the system. In an interview with CCN earlier this year, Emerson's director of food retail marketing and growth strategy for the cold chain, Andre Patenaude, said the industrial refrigeration market is no stranger to the use of natural refrigerants. He said ammonia (aka NH3 or R-717) has been the backbone of many cold storage applications for decades. 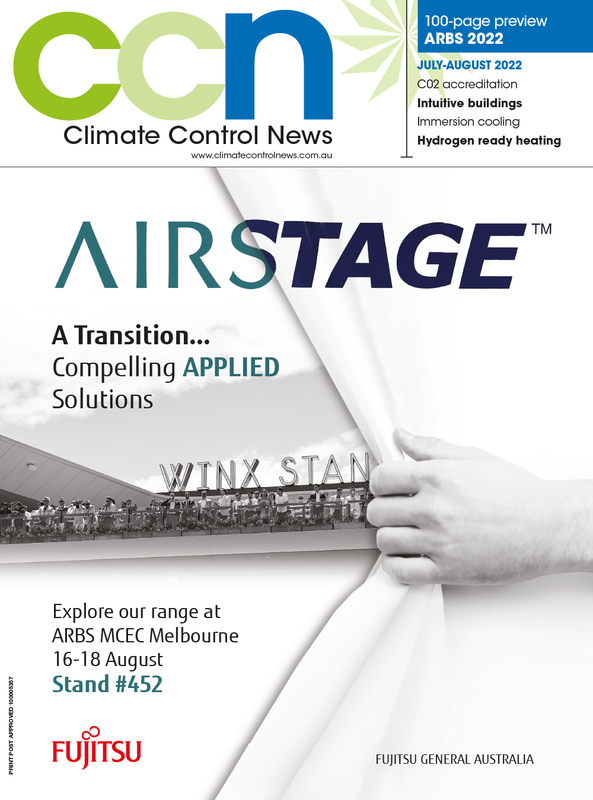 "More recently, the increasing uptake of CO2 (R-744) in commercial applications has led refrigeration manufacturers to look for ways to exploit this emerging natural refrigerant in industrial applications — and the technology to combine the benefits of both refrigerants and facilitate this transition - which is finally coming of age," he said. "With excellent performance efficiency and ultra-low environmental impact, in many ways NH3 is the closest thing to the perfect refrigerant. However, it has one major caveat: toxicity."